Books about people with superpowers give me life, and this book was great for it. There was a nice collection of superpowers here, and a couple of them were different to anything I’d seen (or read about) before which made for a nice change. That said, I didn’t love Zeroes as much as I wanted to, although it was still easy to fly through and I will definitely be reading the sequel. For such a big book, Zeroes was a surprisingly fast read. I don’t know if it was the font or the writing style or what, but I managed to finish it in just a few hours of reading time over the course of two or so days. I don’t know what happened. There was a lot of action packed into this book, and that took priority over the character development. In this case, I wasn’t too bothered because I enjoyed the plotting and the superpower scenes more than most of the characters, who really weren’t that interesting. I have to say, though, that I have developed huge affections for both Thibault (who is the most adorable person in all of existence and I just want to squish his cheeks and make him get together with Ethan I MEAN WHAT) and Chizara (who deserves a bigger part in the sequel because THIS QUEEN). I didn’t care for Kelsie in the slightest and her very presence annoyed me, and the other characters were just kind of there. Ethan had a slightly bigger roll but meh, I wasn’t bothered about him unless he was with Thibault because SHIP. I have a lot of things that I would like to see from the sequel, including more superpowers, more romance between Thibault and Ethan, and more development for Chizara. 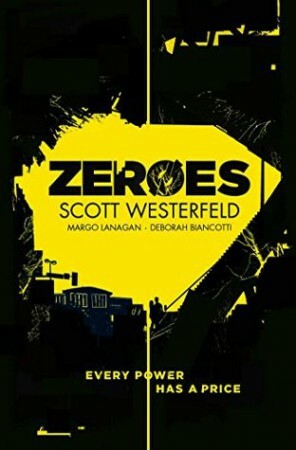 I don’t think Zeroes was particularly memorable, but it was an enjoyable read and I would definitely recommend it if you’re looking for something action-packed. Great review! I also love books about people with superpowers, I find them so fun and interesting. I’ll definitely be looking to scoop this one up! I never did read his Uglies series and it’s still sitting on my to-read list. Maybe I can get to them someday. 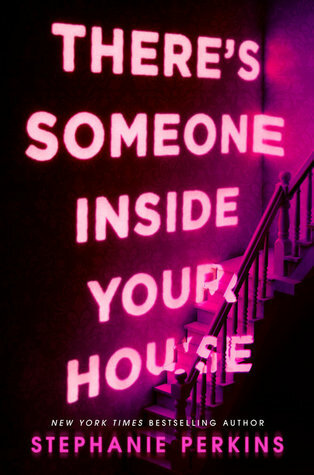 And now, this one will go into my deepening to-read pile.